The Stork machines in each of the productlines will be equipped with options, making them ideally suited for their specific application. Apart from these differences, they have in common that each Stork injection moulding machine is being built according to high standards. Below you will find are some features, which apply to each Stork machine. Robust 5-point toggle system guarantees fastest and smoothest movements. Reinforced linear rail guidance provides accurate durable mould guidance. Increased opening strokes for IML are available. Extremely stiff platens are used for symmetrical filing at minimum clamping-force. The extremely fast and precise mould security protects your valuable moulds. Progressive lubrication with active monitoring ensures high reliability and long life-time. Internal tie-bar clamping-force measurement increases process quality. 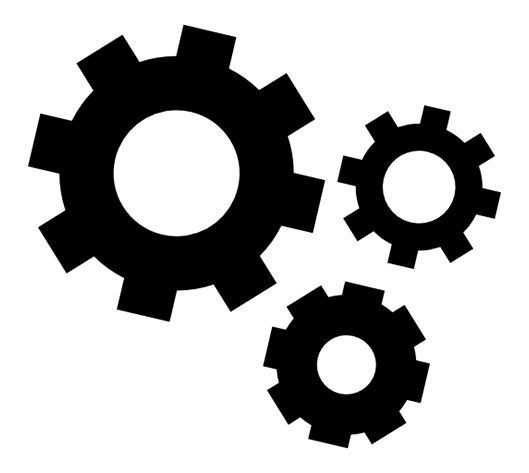 Parallel movements of all functions enables shortest cycle-times. Hybrid accumulator drive for fastest speeds and extremely short response times. Comes standard with Stork controlled energy-optimized variable pump. 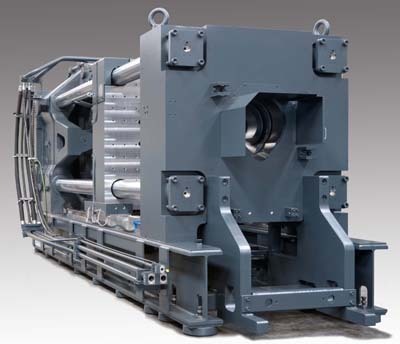 In-line high pressure filtration increases reliability. 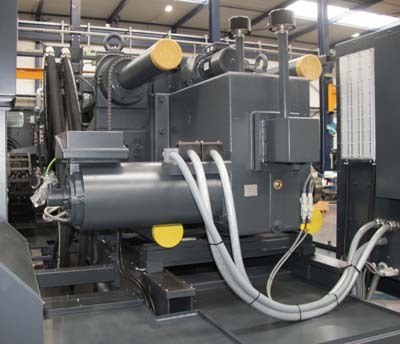 Frequency controlled main engine reduces energy consumption. Electrical clamping unit with robust rack and pinion drive and regenerative unit allows for shortest cycle-times at lowest energy consumption. Electric injection fine-tuned for thin-walled applications. The IPC with 19” multi-touch screen presents all information in a clear and orderly fashion. Stork's own software development provides us full control over process and optimization. In-house software development guarantees short delivery-times in software changes. Free programmable core-pulling and air-valve sequences are easy to program. Integrated hot-runner with graphical display and optional current monitoring, boost and follow-me function increases process quality and easy-operation. Remote service enables fast service intervention via our Stork help-desk. The ECO page allows for energy optimization of the process. Special mixing screws up to and including 27 l/d deliver highest output and optimum dispersion of master-batch. 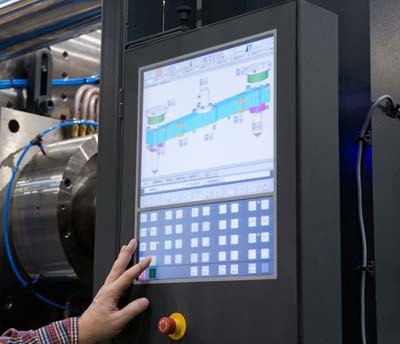 Extremely fast injection and switch-over are ultimate conditions for quality in thin-walled injection moulding. The robust shut-off nozzle with large bore reduces pressure-drop. 2K-solutions in different arrangements are available for different applications. High circumferential speeds enable short plasticizing times and high output. 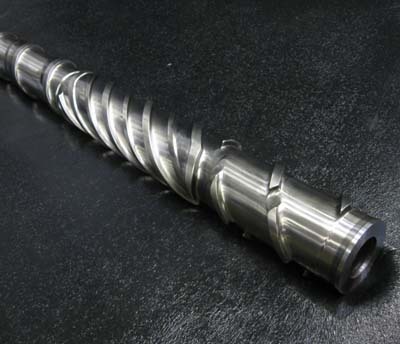 Screw with optimized geometry for recycled material. Quick-acting and wear-resistant ring valves prevent the backflow of material.